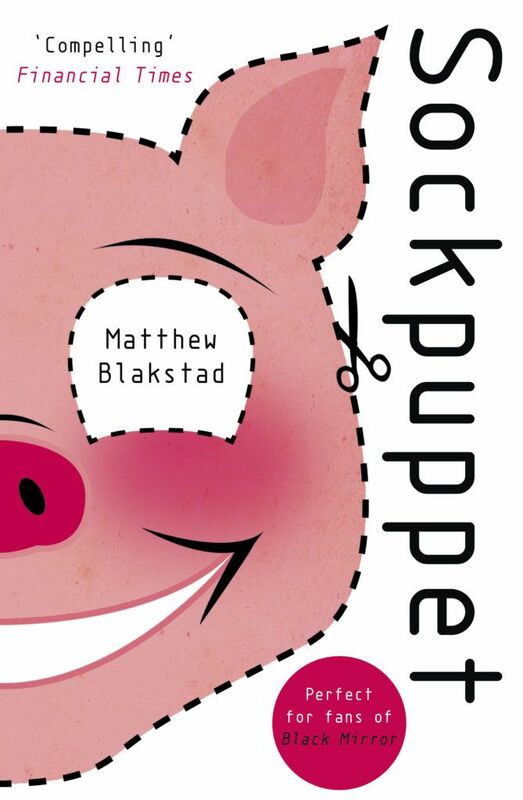 It all began with a mask… a pig mask, that indelible, unforgettable cover to Matthew Blakstad’s astonishing debut SOCKPUPPET. 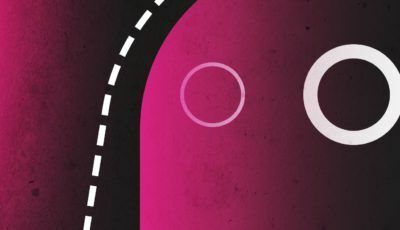 Today we’re thrilled to reveal the cover to the (totally stand-alone) sequel LUCKY GHOST… and tell you a little bit about it! 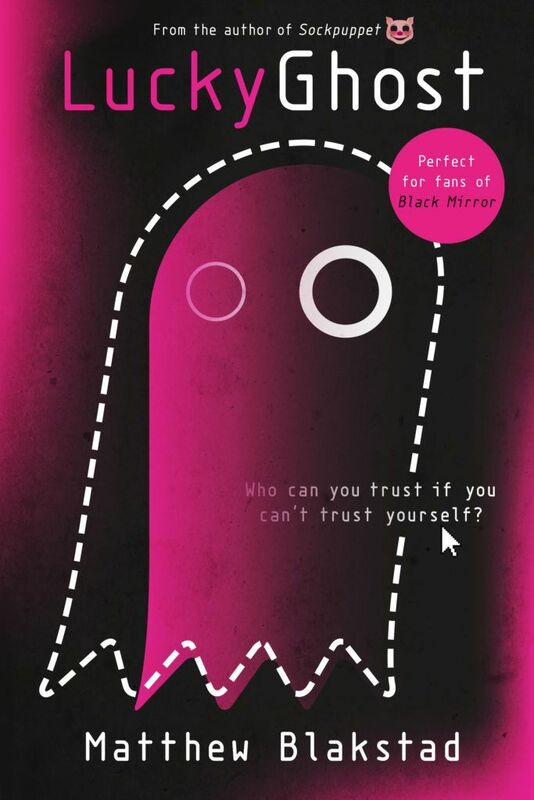 You loved the cover of Sockpuppet. And now we’re delighted to reveal the cover for Book 2 in the Martingale Cycle: LUCKY GHOST. It is yet another stunner by our incredibly talented Ben Summers, the genius behind Sarah Lotz’s wonderful covers and that unforgettable pig mask. Early one Monday morning, on an ordinary day much like today, journalist Alex Kubelick walks up to a total stranger and slaps him across the face. Hard. LUCKY GHOST publishes on 17 July and it will be brilliant. You heard it here first! Coooool. Will be checking out!